Electric pedal-assisted bikes are becoming more prevalent at bicycle industry trade shows and bike shops. They’re being ridden for recreation and transportation, at MTB races, and even now by some public safety agencies across the US and beyond. My purpose in writing this post is to point cyclists and cycling instructors in the direction of educational, training, skills and legal aspects associated with e-bike use. This serves only as a starting point. Never stop learning and improving your skills, whether on a “traditional” bike or e-bike! 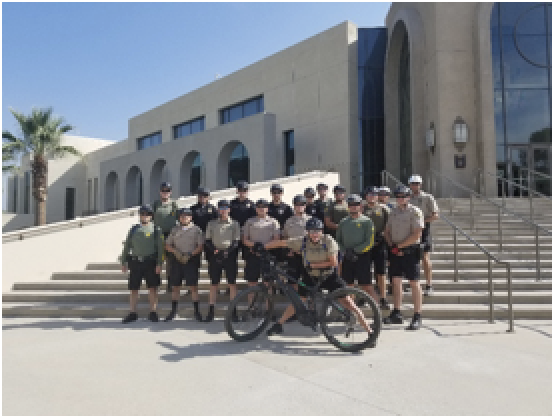 My experience and knowledge of e-bikes comes from riding eMTBs at Interbike trade shows, at home, and at a recent Southern California bike patrol class. I’ve also read countless articles on e-bike use in public safety and by the community. 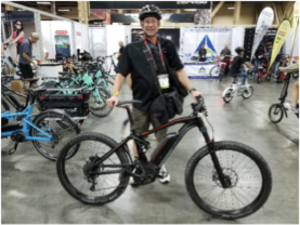 At Interbike 2017 I attended the presentations on e-biking offered by Bosch, People For Bikes and the International Mountain Bicycling Association. But don’t call me Mr. E-Bike. I’m always learning, too! 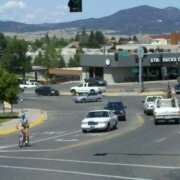 [T]here’s a catch [to e-biking] many people don’t realize. With speed comes a greater need to understand the traffic environment: sight lines, door zones, blind spots, and common motorist mistakes caused by underestimating speed. Without this understanding, an e-bike may be just as likely as any other bike to gather dust in the garage after a few close calls. 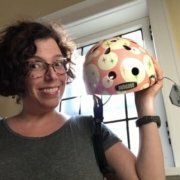 This is why the engagement of CyclingSavvy and e-bike owners needs to happen, and can’t be a moment too soon. As a longtime bike patrol instructor and now bicycle safety advocate, I TOTALLY agree! I’ll take Karen’s thoughts one step farther. 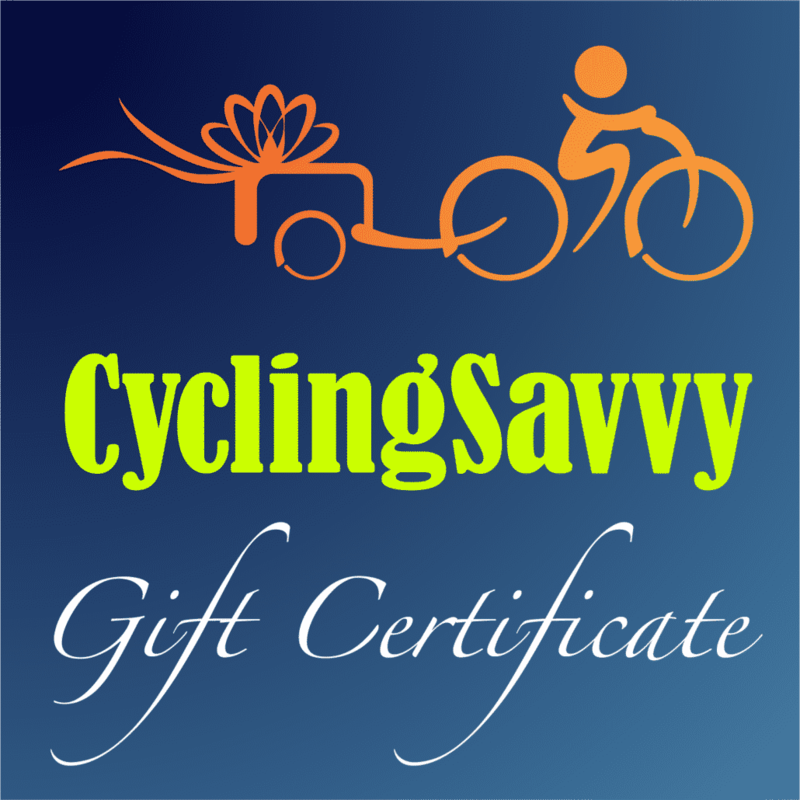 Additional training and/or evaluation MUST be done for riders wanting to use an e-bike during any CyclingSavvy, Public Safety Cyclist or other bicycle safety course. This should be done prior to the start of a class (not on Day 1) to ensure the rider understands how to safely operate an e-bike and is skilled enough to use it. 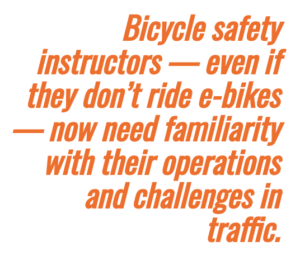 This also means that bicycle safety instructors — even if they don’t ride e-bikes — now need familiarity with their operations and challenges in traffic. Hazards and conflicts associated with higher-speed riding. With speed comes responsibility! When e-bikes are used during any type of cycling class, they must be inspected prior to use to ensure they’re safe and adequate. By ensuring the rider has adequate knowledge and ability to use an e-bike and that the bike is safe to use, time and attention won’t be diverted from the other students in a class. IPMBA and the agency I teach bike patrol courses for are looking at these very issues. The adage of “speed kills” is a legitimate concern when using an e-bike, both for you and fellow roadway users. As an example, a Class 3 e-bike provides assistance only when the rider is pedaling, and ceases to provide assistance when the e-bike reaches 28 mph. Twenty-eight mph!!! You must have excellent bike handling skills and know how to protect yourself when you’re riding that fast. Simply manipulating the different modes of pedal-assist can be distracting for a novice cyclist. Cyclists using e-bikes need to know how they and their bikes work together, especially under high-speed, emergency and/or adverse conditions. As Clint Eastwood said in the movie Magnum Force: “A man’s got to know his limitations.” Therefore, the faster you intend to go, the more skill and training you need. “Conversion kits” are also available, allowing someone to turn a “traditional” bicycle into an e-bike. Cyclists should be very leery when adding this technology to their existing bicycles, especially due to the likelihood of insufficient braking systems and frames! 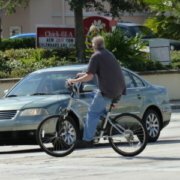 An NL Times (Netherlands) article from last September noted that “The number of fatal traffic accidents involving e-bikes is increasing, especially among older people.” Is this because Europe has embraced the use of e-bikes much more than the US, or because elderly people may tend to be less fit and skilled in higher-speed cycling? 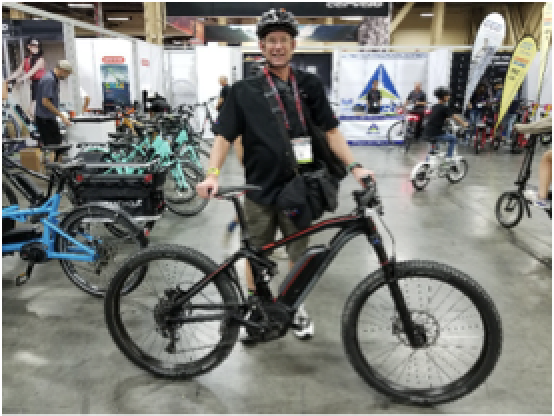 Cyclists riding e-bikes both on- and off-road MUST know local, state and federal laws/regulations/definitions pertaining to all types of e-bike use, especially if they’re riding a Class 3 e-bike. 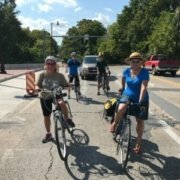 This includes riding on sidewalks, bike lanes, shared-use paths and trails. I recommend e-bikers contact their local jurisdictions and/or land management agencies for up-to-date laws and regulations on where they’ll be riding. 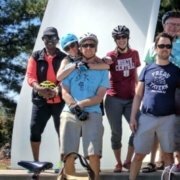 People For Bikes offers a handy guide to your state’s specific e-bike laws. 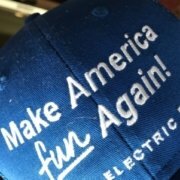 Lots of useful info at the Electric Bike Association, the industry voice for e-bikes. While we don’t endorse specific products, Bosch powers many of the e-bikes on the road, and offers excellent information on the mechanics and technology of e-biking. Technology can be a wonderful thing in bringing people to cycling, and riding e-bikes is certainly FUN!!! However, cyclists choosing to ride e-bikes — for their safety and the safety of others — NEED to take important steps to learn how to interact safely, legally and with less stress with all users of the road. A CyclingSavvy course will do that for you! As always, be safe out there, everyone! My best buddy, Eric, showing off his personally-owned Trek eMTB at a recent California POST bike patrol course. Thank you, Clint! Great info and resources in your article. One more tip: Make sure your e-bike tires are equipped with high-performance rim tape. I was shocked when I got my first flat on my e-bike. I keep my tires properly inflated, and I tend not to ride on the road edge, where hazards for flats typically exist. Then my local bike shop guys told me the flat wasn’t my fault. It happened because of the low-quality rim tape used by the manufacturer. The spokes poked through the tape and put a hole in the tube. I upgraded my tires with high-performance tape. I also asked my e-bike dealer to implore the manufacturer to spend a few extra bucks and use high-performance rim tape on their tires. Hopefully they’ll take heed and others won’t have this problem. Well said, Clint. Many eBike users are the kind of people who are accustomed to riding at eight to 10 mph. Now they’re going twice that fast. Skills and judgment barely adequate at the lower speed are totally inadequate at the higher speed. Clint – a wise discussion. 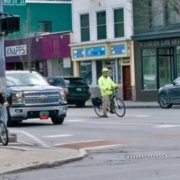 I’ve been riding a German-made class 1 e-bike for about five years now, and find it just about ideal for my use here in Vermont (year-round). I think it’s important for users (and dealers) to ask the question: what are you trying to accomplish? What problem do you want an e-bike to solve? My e-bike is serving me well. On the days when I’m facing a headwind or the climb up to my neighborhood with 30 pounds of groceries in the panniers, it greatly improves the chances I’ll use my bike. 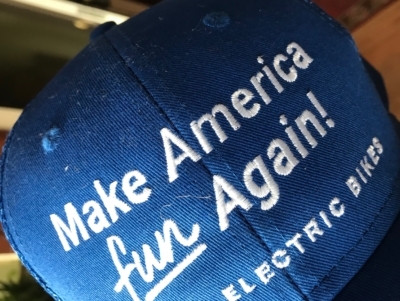 But buyers should be advised; it’s quite possible to go out today with credit card in hand and find an electric vehicle with 2-3 horsepower and a 40 mile per hour top speed. With pedals. These aren’t necessarily illegal, but they’re not e-bikes, either. Again, what’s your purpose? Speed? 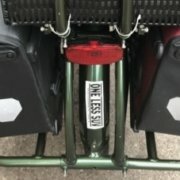 Big loads on a cargo bike? Do you still want the health benefits of a bike? Economy of operation? 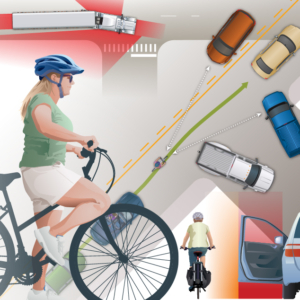 Find the tool – and the strategy – that makes cycling stress-free and attractive. Thanks everyone for the replies to this point! It’s good to see there are actually either potential or actual riders of e-bikes who do consider the pros, cons and various uses of the bikes. And the skill and training needed to operate these bikes safely! One problem facing E-bikes is that the laws seem to target motor output in watts AND top speed running motor alone, including the model your site presents. It is trivial to find hub motors that meet both requirements. The problem is mid drive motors, which are placed through the bottom bracket to apply force to the front chainrings. Gears, as we all know, can either decrease resistance or multiply force. This makes a mid drive motor far more efficient in terms of battery draw than a hub motor, greatly increasing your effective range. This also means that even at well under the legal wattage limit, a mid drive may still be capable of exceeding the maximum speed in the highest gear. Due to their efficiency they are growing in popularity, and you cannot enforce both limits simultaneously. Another problem is that when sharing a road with motor vehicles, it is not absolute speed but relative speed that will make things safer or more dangerous. If I am moving along with 45 mph car traffic, I am far safer moving at 30-35 than I am at 20, as the lower relative speed difference allows me a reasonable reaction window should something happen. Cars have speed limits. The vast majority of cars are capable of doing twice the speed limit in most areas, with good reason. A sudden acceleration should be in the toolbox of any safe driver OR rider. 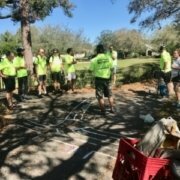 Your site advises taking the lane as a practice of safety, one I happen to agree with. It is easier, safer, and less prone to induce frustration in those I share the road with if I am able to keep up with traffic when doing this. When I was young and indestructible, 30 was my normal cruising speed on roads. Now that I am no longer as young, I can still maintain that thanks to my ebike. Some interesting points Kikinaak! As I’ve found riding eBikes with BOSCH mid/center drives, is as Stephen from BOSCH told me that “speed is not free!” I’ll noticed when you generally come within 4 mph of the maximum pedal-assisted speed, you really have to work hard to achieve that speed. I also agree, at times, speed on-demand can get you out of problems. Hopefully though through your “driver” behavior, you don’t need that type of speed.